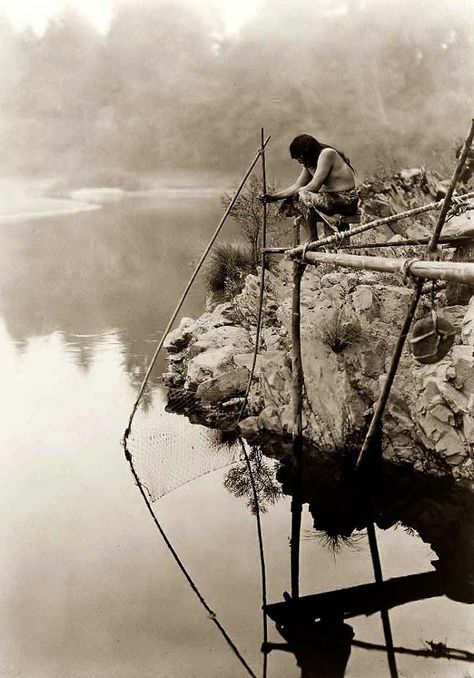 It is no accident that VT Yankee sits where it is, on the Great Bend of the Kwenitekw in Sokwakik. But it is a painful reality. Exploitation of the sacred places, the places where “it all comes together” is a hallmark of Western society. It is all here yet, the land, the water, the sky, the ancestors, all of our relations, though perhaps much diminished, and with great hurt and troubling, disturbing dreams. Three newspaper articles covering the VT NDCAP meeting held on March 22, 2018 at BUHS, to discuss the Settlement Agreement reached as part of the Docket #8880 examination of the sale of VY by Entergy to Northstar for decommissioning and site restoration. By Richie Davis in The (Greenfield) Recorder. By Susan Smallheer in the Rutland Herald. By Mike Faher in VT Digger. A followup commentary by Guy Page in the Rutland Herald. 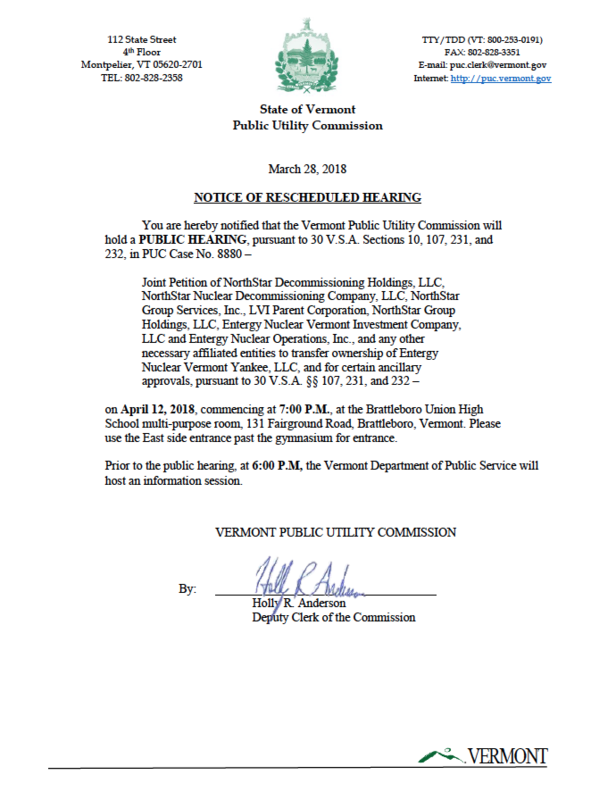 Brattleboro Community TV (BCTV) has archived the proceedings at the regular Vermont Nuclear Decommissioning Citizens Advisory Panel (VT NDCAP) meeting held at Brattleboro Union High School (BUHS) on March 22, 2018. The focus of the evening was to learn about the Settlement Agreement reached between all the parties involved, with the exception of CLF. The author, representing Elnu Abenaki with the support of Nulhegan and Koasek, adds his comments regarding the process at 51:37, and answers questions at 1:10:56 and 1:18:27. After 15 months of sometimes-contentious debate, there’s been a breakthrough in the proposed sale of Vermont Yankee to a New York decommissioning company. 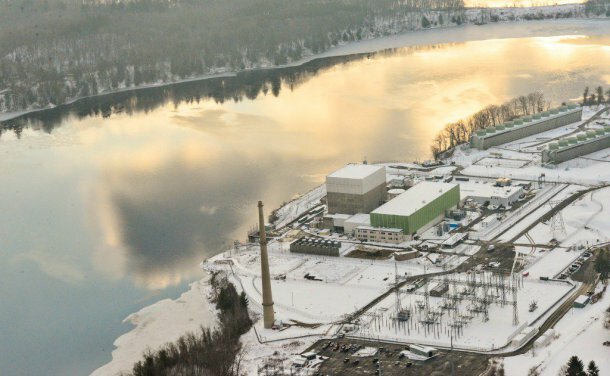 A deal released Friday calls for the plant’s current and prospective owners to set aside nearly $200 million in additional funds to support decommissioning at the Vernon site. Additionally, the companies agreed to new restoration standards including a “comprehensive assessment” of contamination at the property. In return, three state agencies and several other parties have agreed to support the sale of the idled plant from Entergy to NorthStar Group Services. Those supporters include the Brattleboro-based New England Coalition, which had been the sale’s harshest critic. 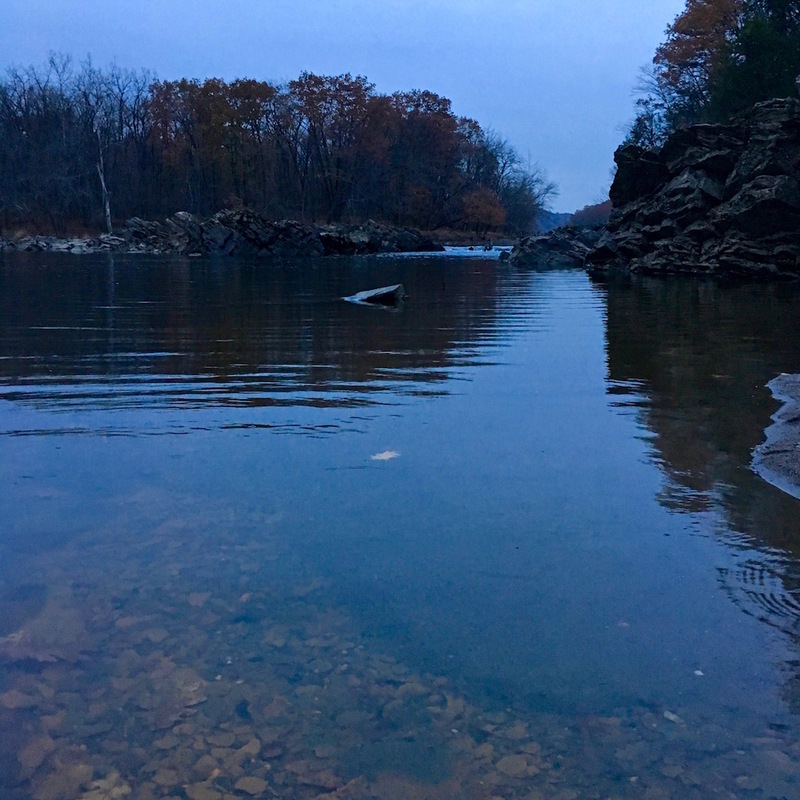 “We now consider ourselves allies and partners with NorthStar and will do our best to help them achieve a state-of-the-art, best-practices and environmentally responsible decommissioning, as free of nuclear pollution as possible,” said Ray Shadis, a coalition board member and adviser. Read the complete article by Mike Faher at VTDigger.org. Photo by Kristopher Radder at the Brattleboro Reformer.